Kaseya, a global provider of complete IT infrastructure management solutions for managed service providers (MSPs) and internal IT organizations, acquired RapidFire Tools, an Atlanta, GA-based provider of a suite of IT assessment, internal threat detection, and compliance products. Led by Michael Mittel, founder and CEO, RapidFire Tools provides business-building technology tools for MSPs: Its offerings include a complete set of IT Assessment, Documentation and Reporting tools; tools for IT Compliance Process Automation; and tools for Insider Cyber Threat Detection & Alerting. Following the close of the deal, the company will continue to operate as a stand-alone, independent business-unit under Kaseya. The combination of RapidFire Tools’ suite of products, including Audit Guru, which helps users automate, document and achieve compliance, with Kaseya’s IT complete suite of management solutions provide both MSPs and internal IT teams with a single solution that meets all their critical security, compliance, and assessment needs. In addition to Audit Guru, RapidFire Tools’ offerings include Network Detective, used by over 6,000 MSPs for network and security assessments, and Cyber Hawk for continuous cyber security threat detection and alerting. Led by Fred Voccola, CEO, Kaseya is a provider of complete IT infrastructure management solutions for managed service providers (MSPs) and internal IT organizations. Through its open platform and customer-centric approach, the company delivers technologies that allow organizations to manage, secure, and backup IT. Businesses can command all of IT centrally, manage remote and distributed environments, simplify backup and disaster recovery, and automate across IT management functions. 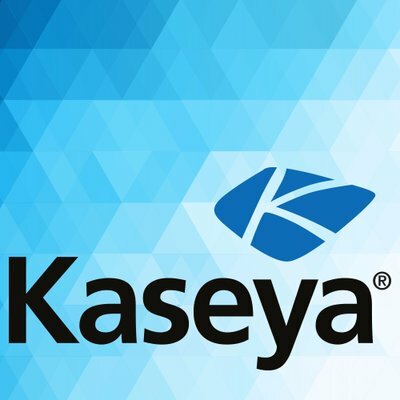 Privately held with a presence in over 20 countries, Kaseya manages over 10 million endpoints worldwide. 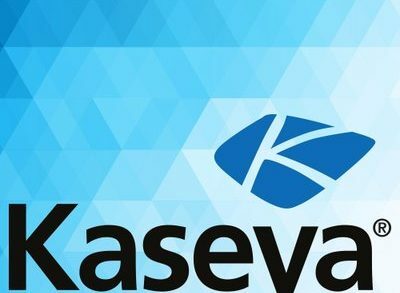 The company has also announced its Kaseya Compliance Manager (KCM), a new product that is fully integrated with the Kaseya IT Complete platform and Virtual Systems Administrator (VSA) product. KCM is a comprehensive compliance management solution that allows both MSPs and internal IT organizations to monitor and manage compliance for all regulations and requirements, including GDPR, HIPAA, and PCI.